CSY provide EPOS systems for tourist and visitor attractions across the UK. Whether you want to manage sales in your gift shop, café, restaurant or want to sell tickets we can help. 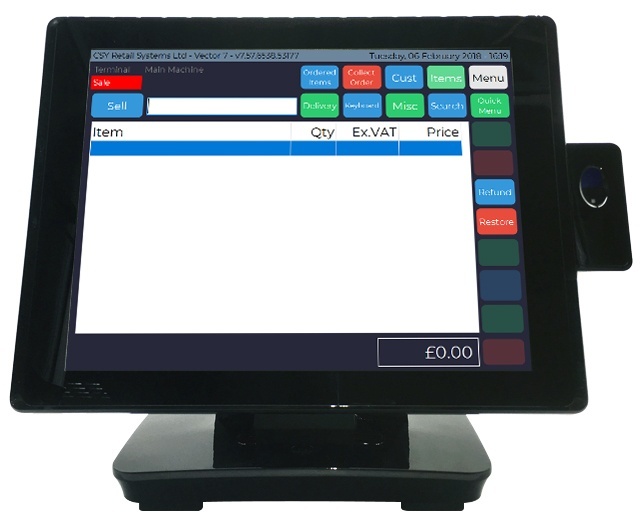 Our EPOS system has been designed with ease of use in mind. It provides sophisticated reports and a wealth of information whilst remaining straightforward for staff to serve customers, whether they are permanent staff or volunteers. CSY Vector can manage your ticket sales including the printing of bespoke tickets for entry. We track all of the sales enabling you to look at your historical visitor numbers to help with future planning. Full inventory management of the stock in your shop.